Here is something you do not see every day. 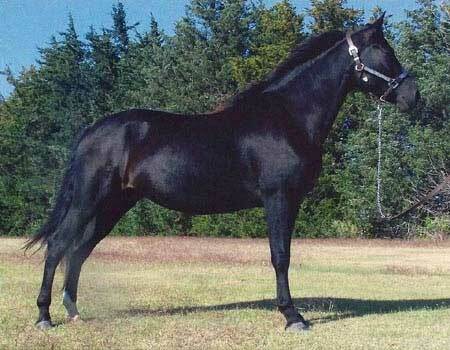 A hard to find, full Funquest black mare, with just enough chrome to set her off from the rest. Her sire is the legendary Funquest Roadmaster and we also own her dam, Fortunes Cassandra. She is the typical inquisitive natured Morgan with a kind eye, and beautiful dished head. This is one more accomplishment in our continued quest to preserve the breeding program of Funquest Farms. Thank-you Peggy and Jerry Hatfield for entrusting us with Abbey and her mother, Cassandra.